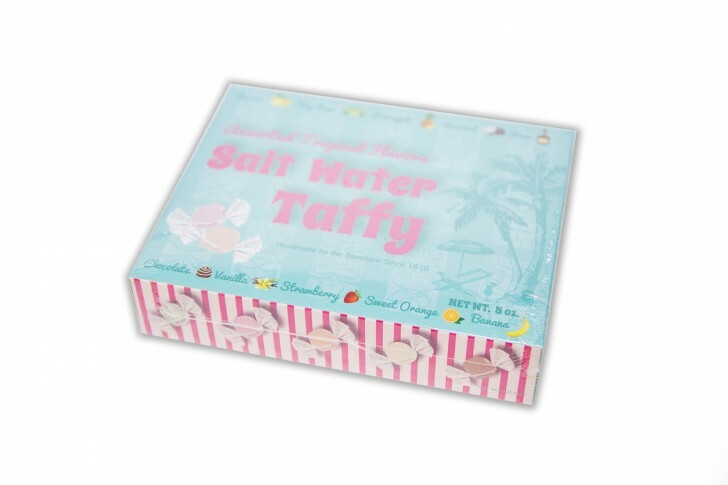 A wonderful tropical assortment of "kiss" shaped A&A® salt water taffy packaged in an attractive one piece box. 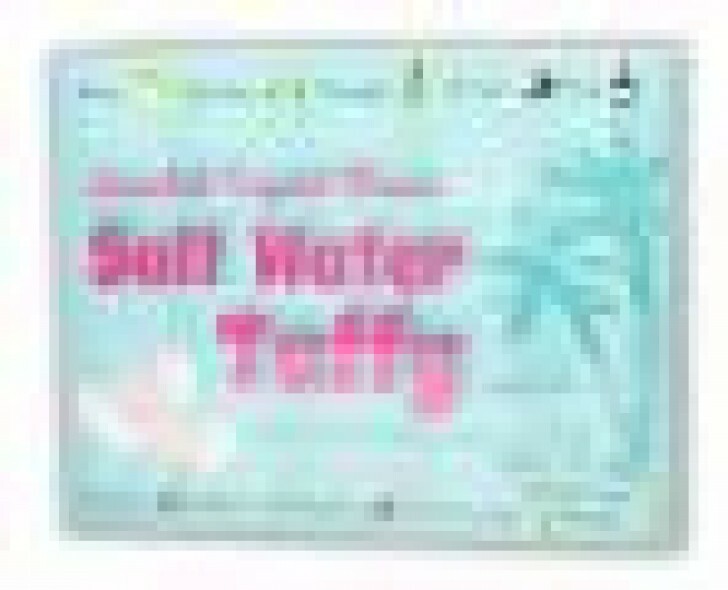 Flavors include Lemon, Key Lime, Pineapple, Vanilla, Chocolate, Strawberry, Coconut, Rum, Sweet Orange, and Banana. 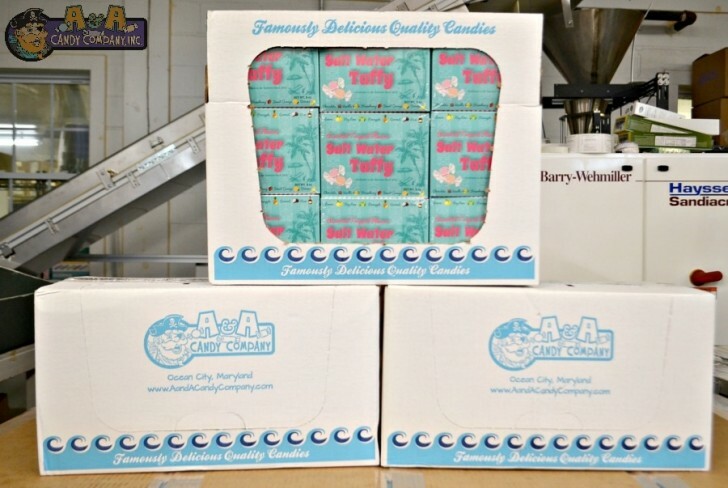 42 boxes per case. Cases can be used as display with rip away front.